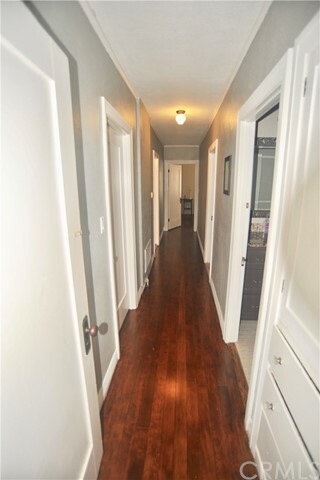 Life could be great this Holiday Season living on Primrose Avenue! 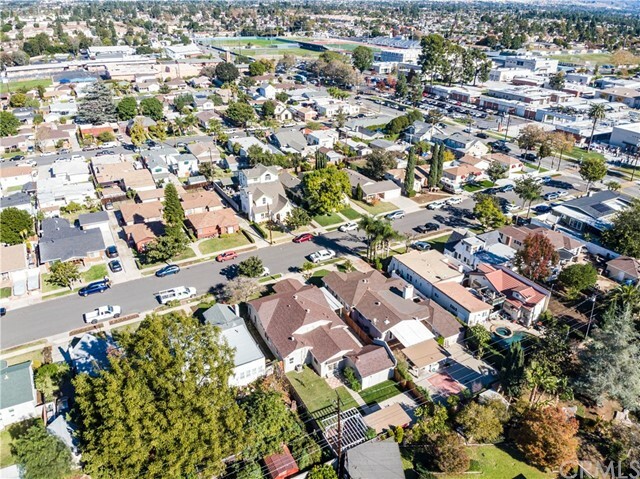 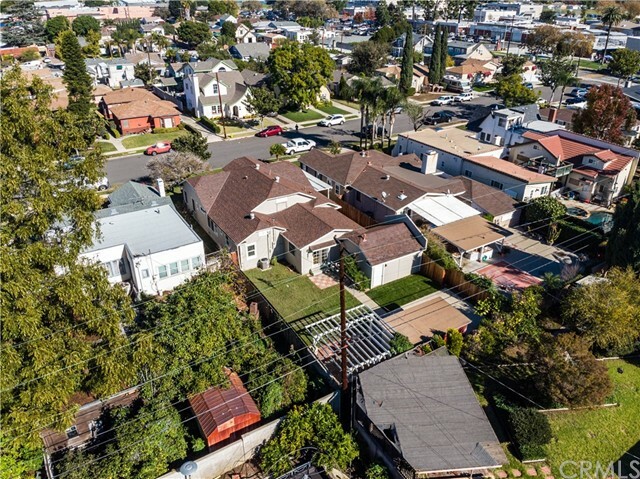 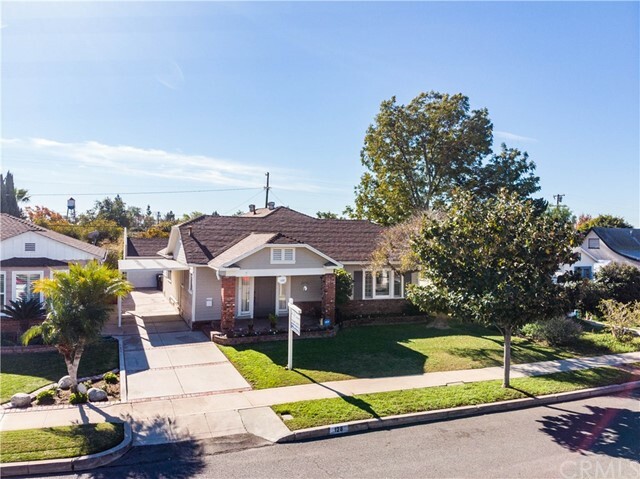 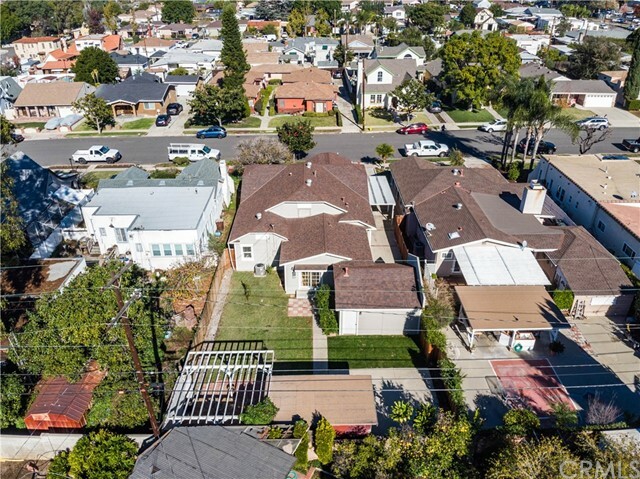 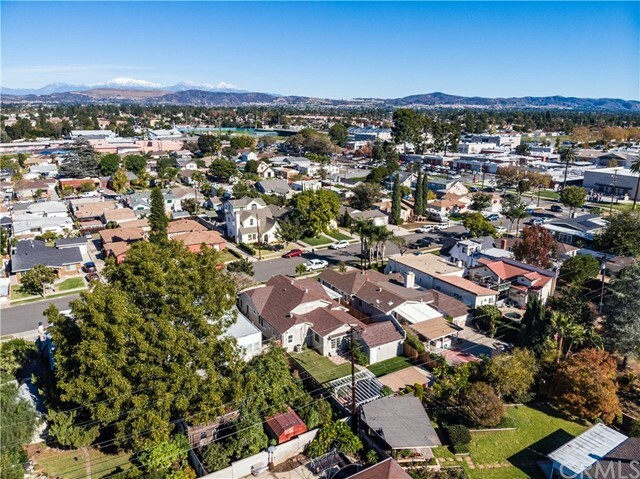 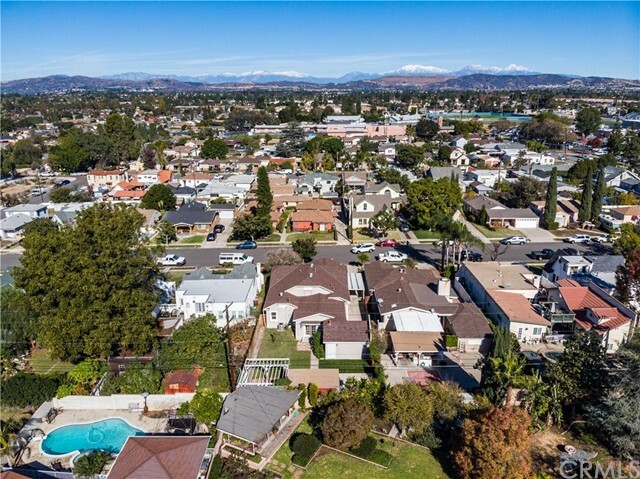 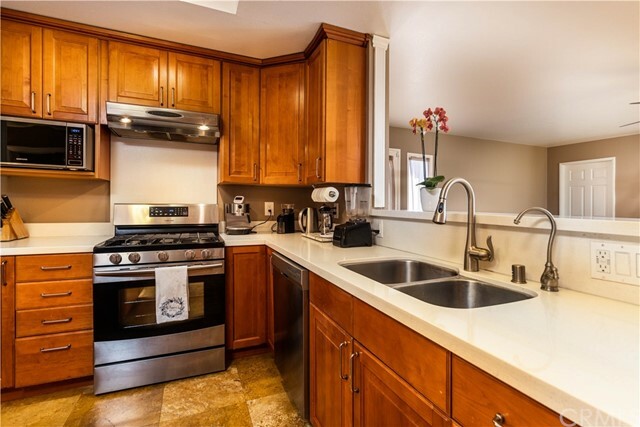 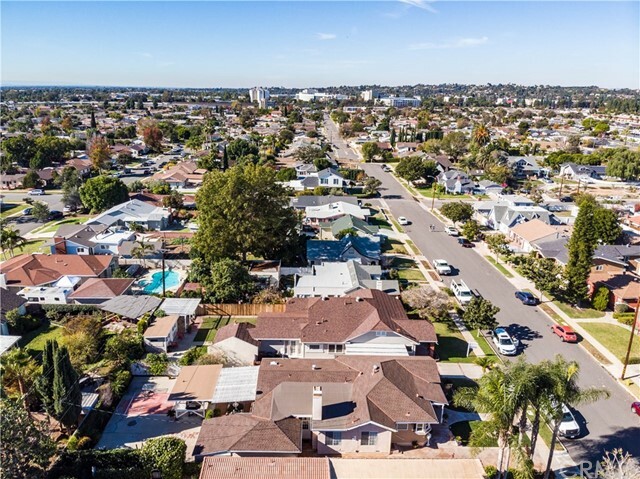 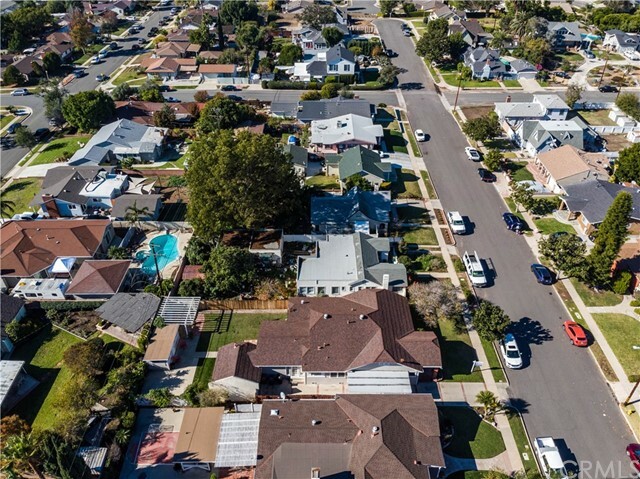 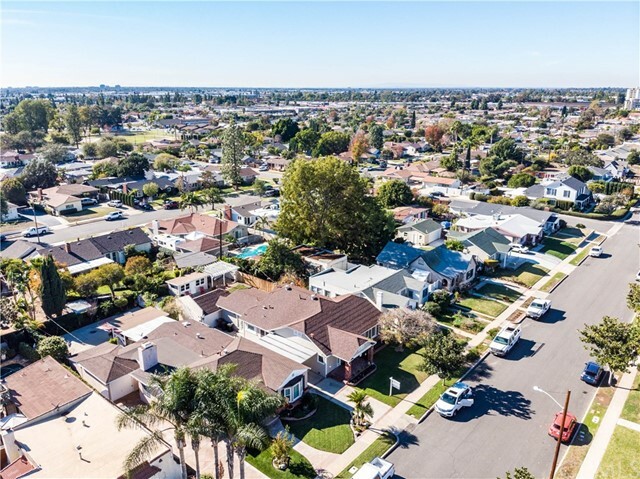 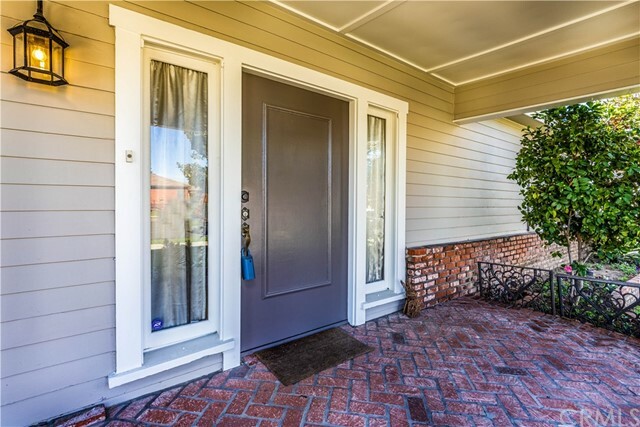 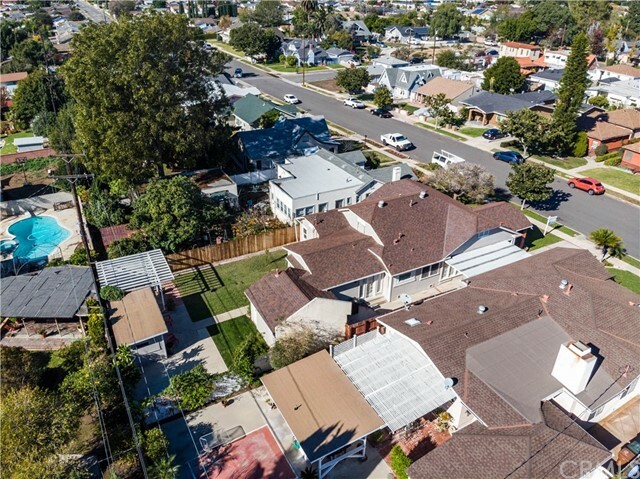 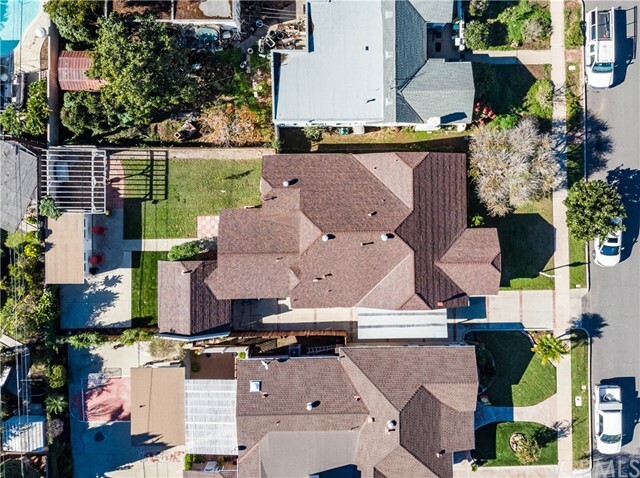 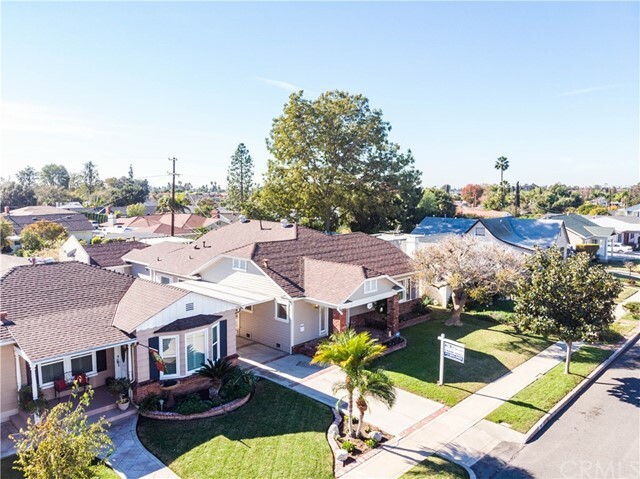 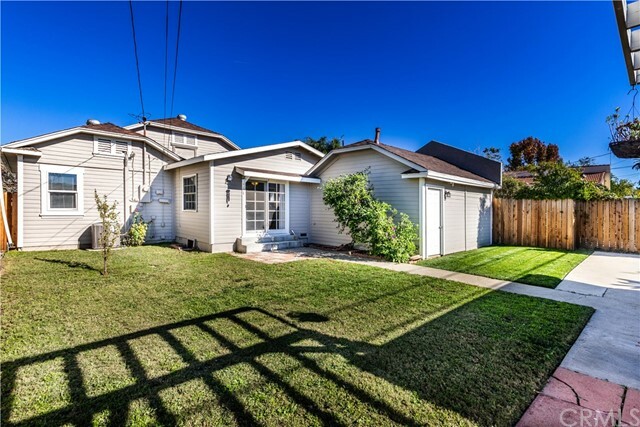 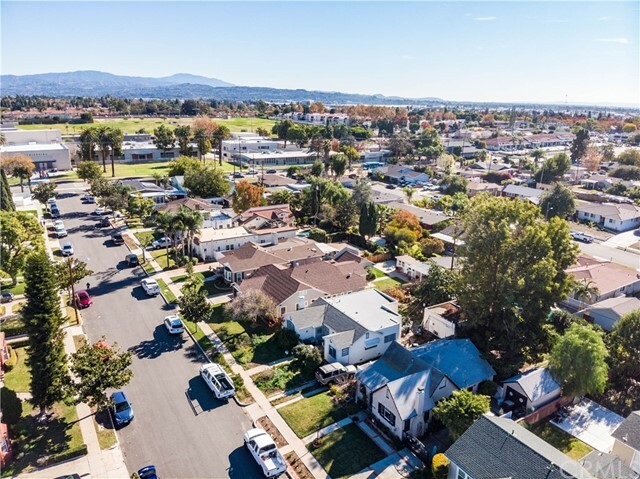 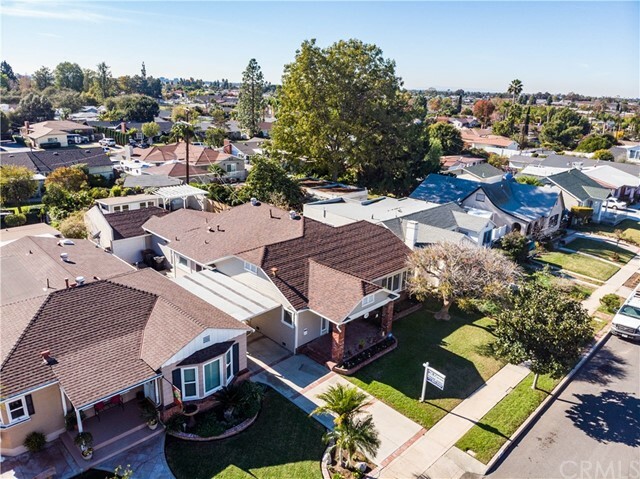 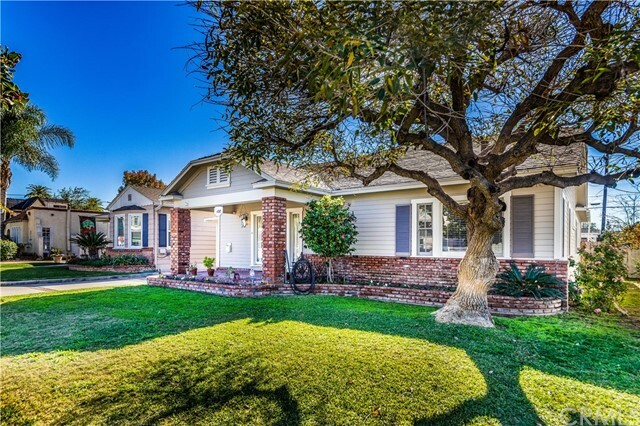 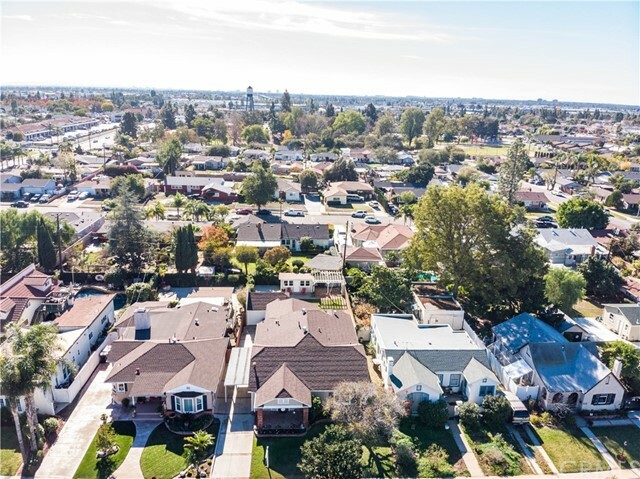 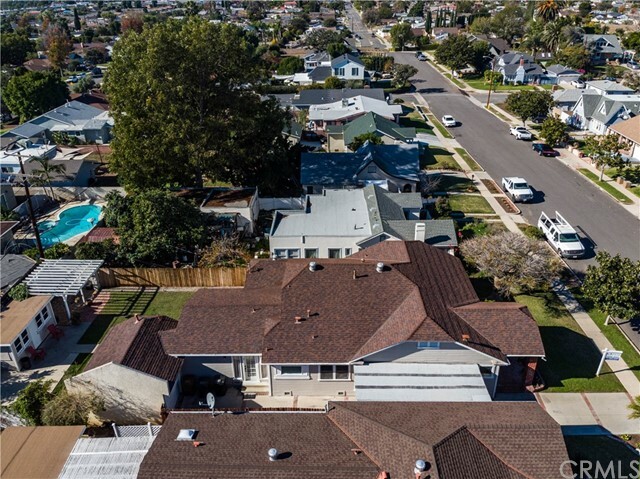 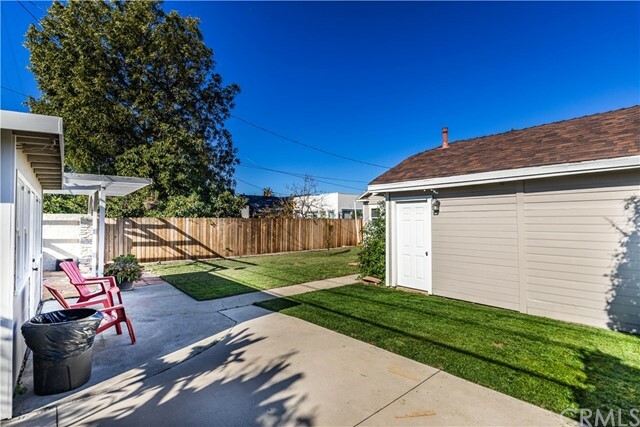 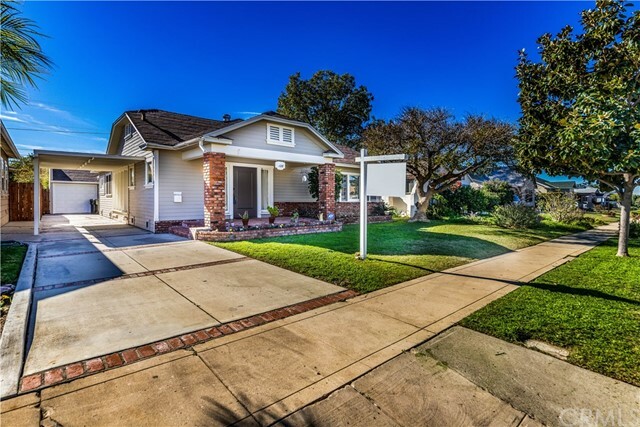 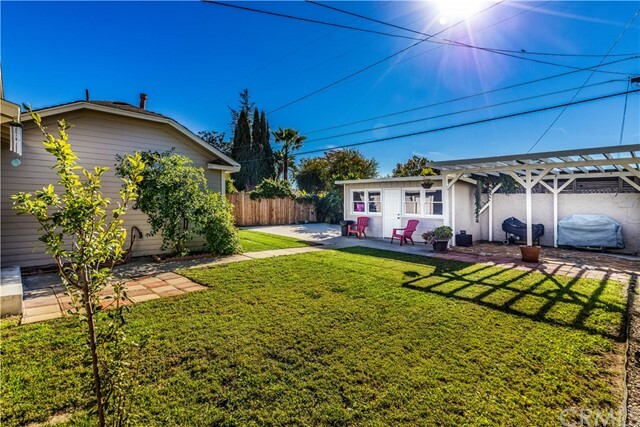 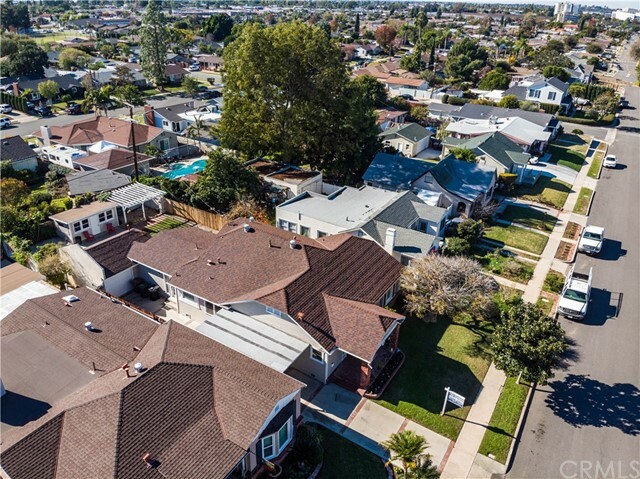 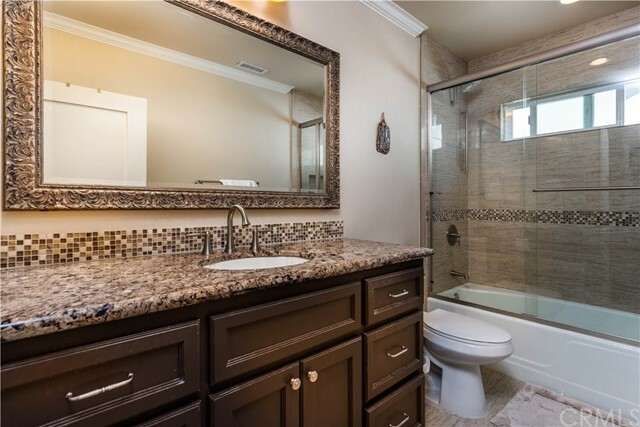 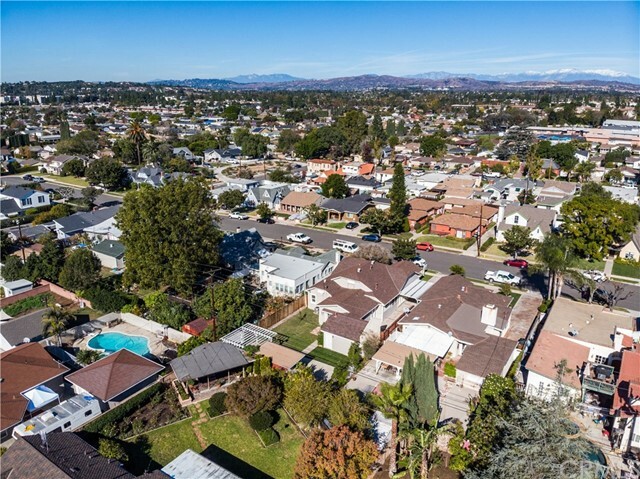 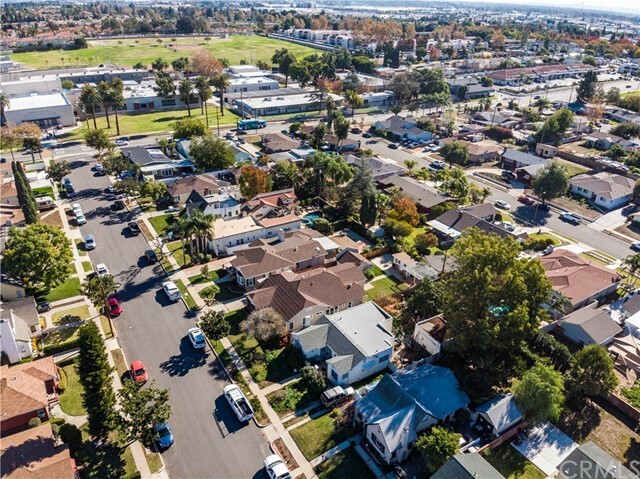 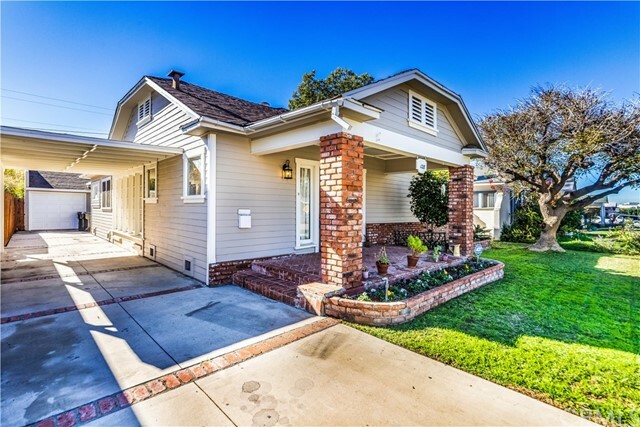 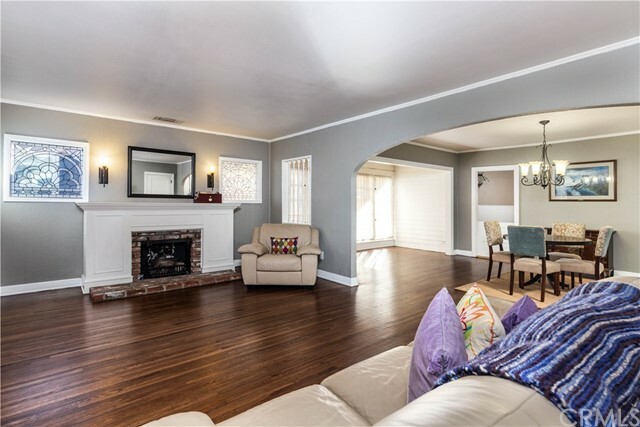 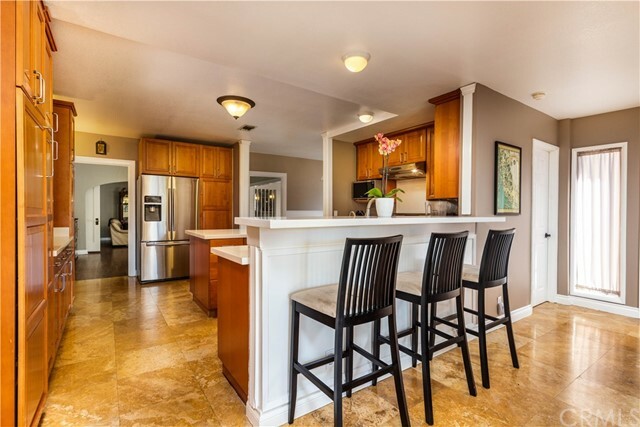 One of the most sought-after neighborhoods in Placentia. 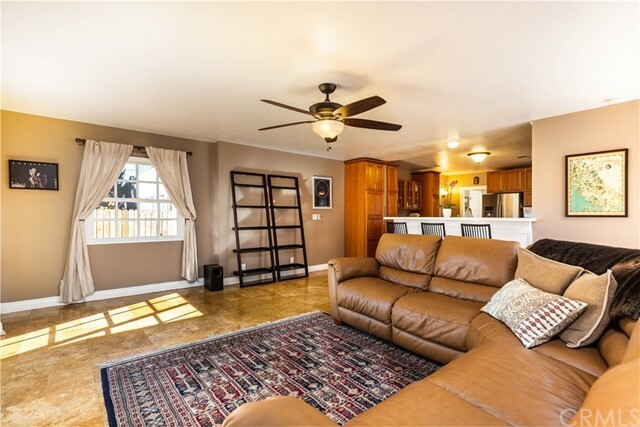 Lots of close-knit families where everyone knows each other. 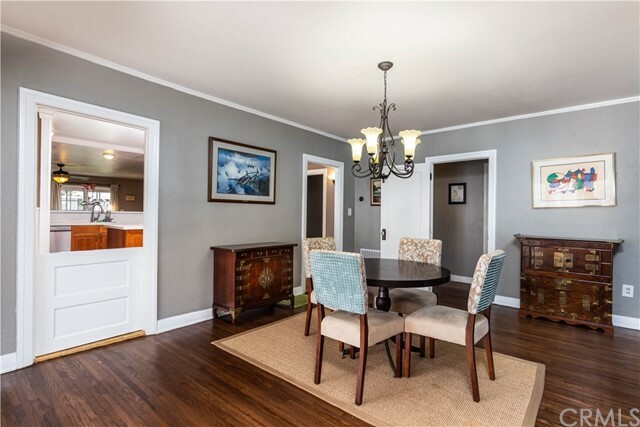 Set the stage when you enter this beautiful 3 bedrooms 1.75 baths 1925 Bungalow Cottage with tons of character. 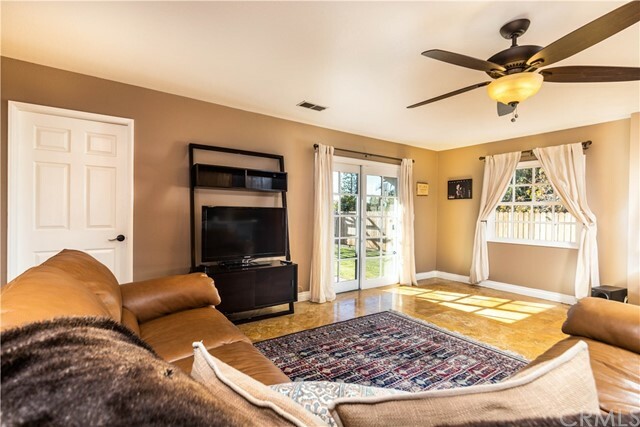 With an open concept layout, from the living room entry thru the dining room, into the kitchen, family room and out to a large backyard. 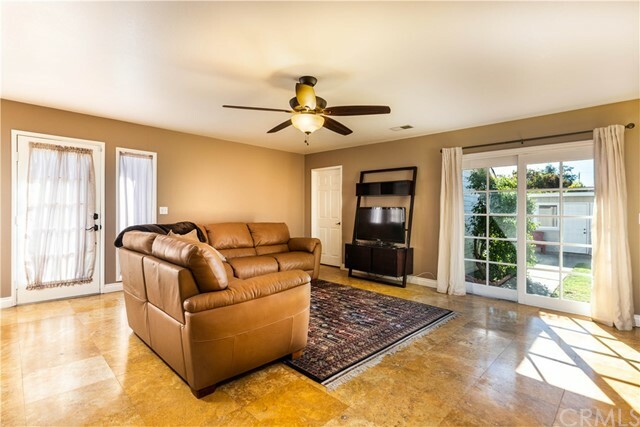 An entertainer's delight, a perfect fit for gatherings and relaxation with family and friends. 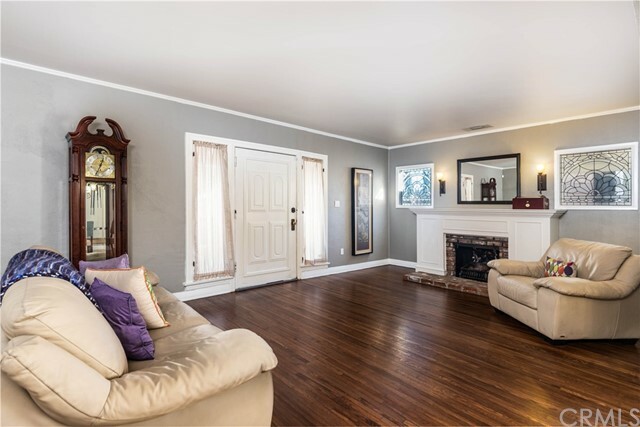 The home includes a large front porch, formal living room with the original decorative fireplace. 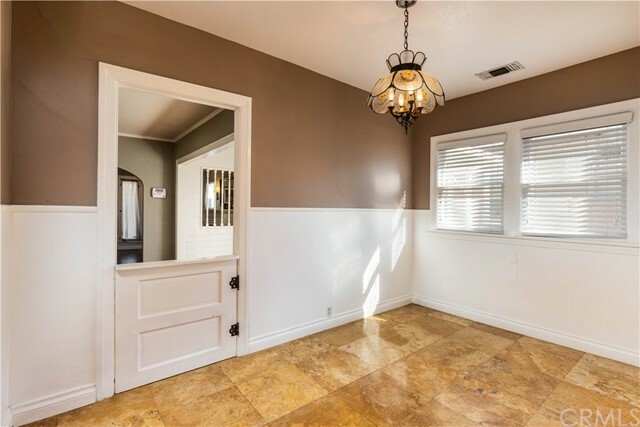 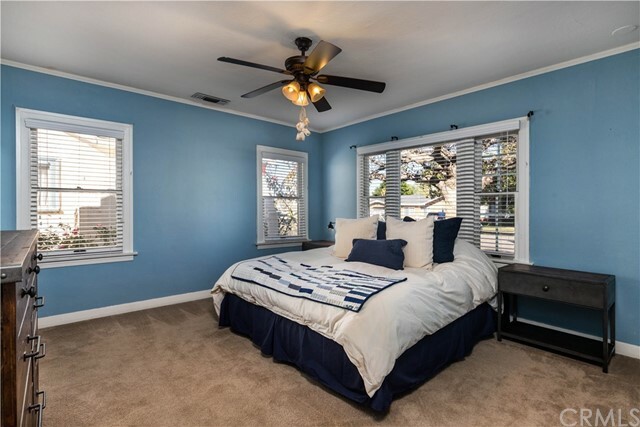 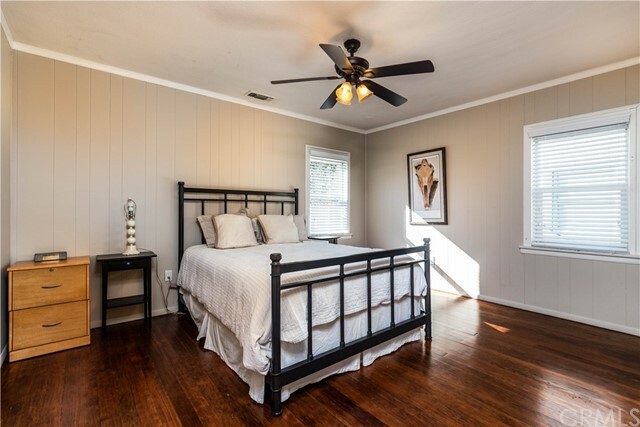 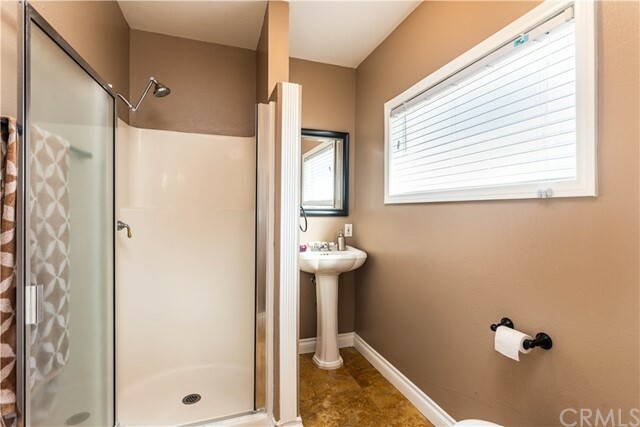 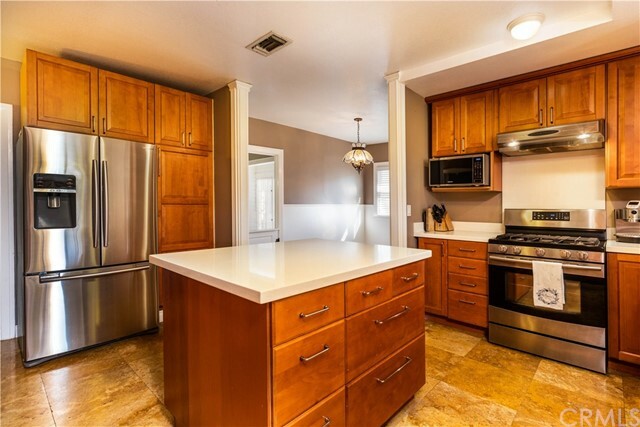 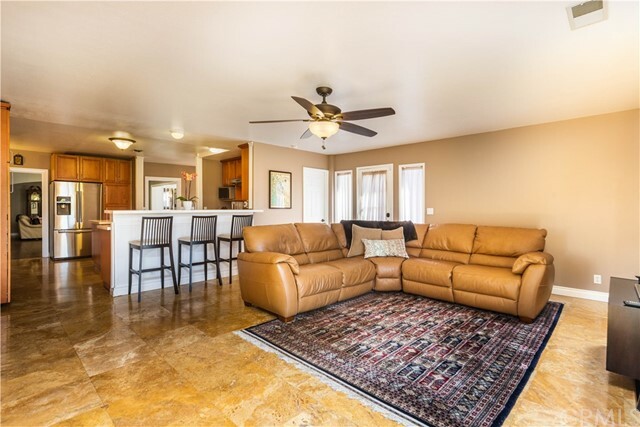 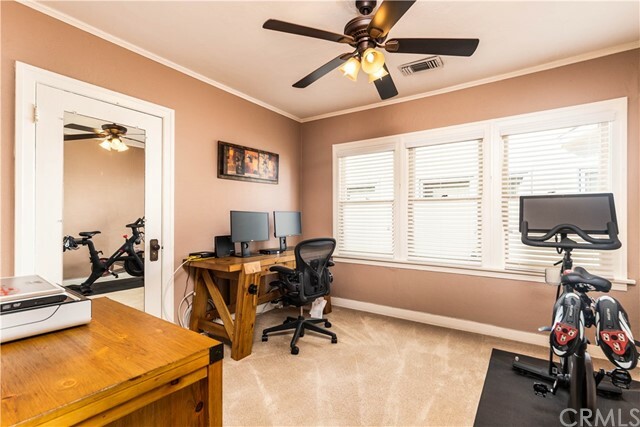 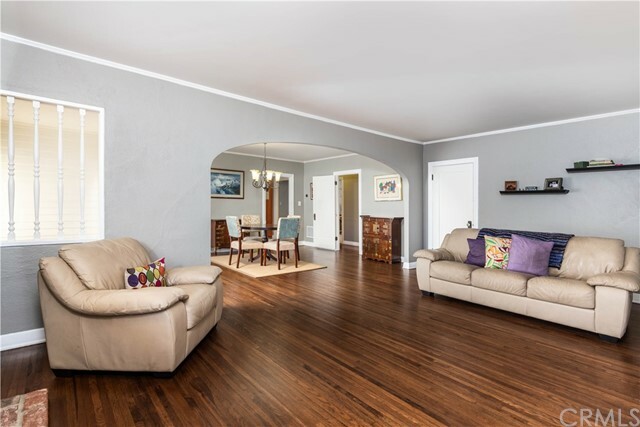 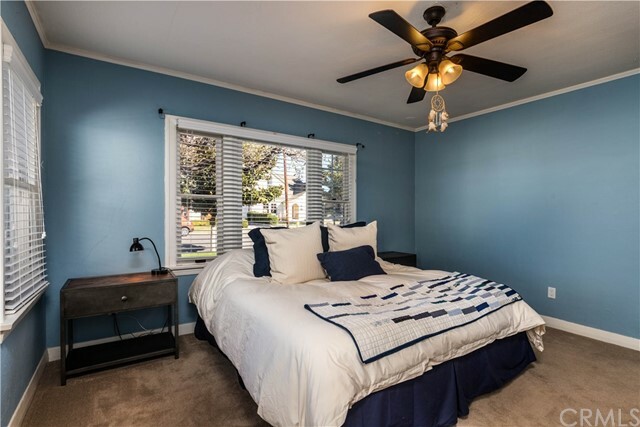 It also has original hardwood floors, tons of character, newer electrical, copper plumbing, recessed lighting, travertine flooring, ceiling fans & a modern HVAC system. 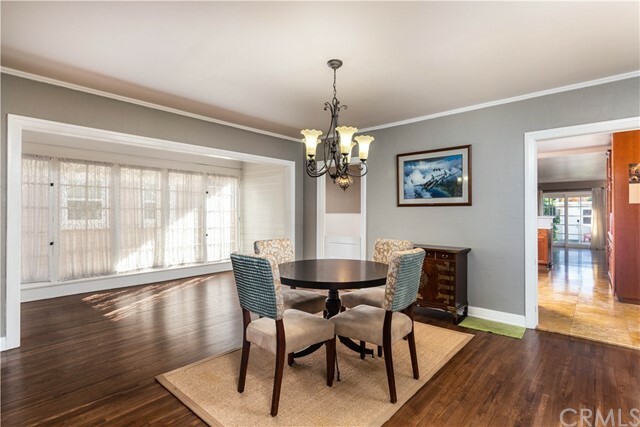 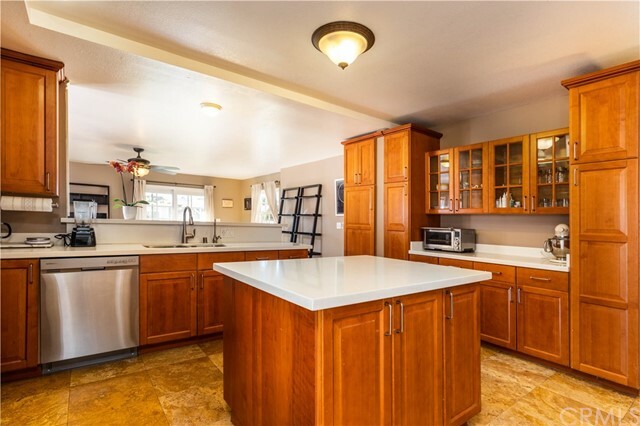 The remodeled kitchen has lots of cabinets, island, a breakfast bar and nook with wainscoting and adjacent to the formal dining room. 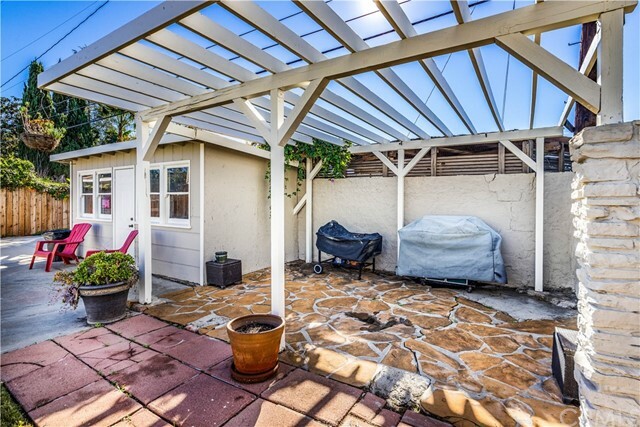 It also includes a spacious backyard. 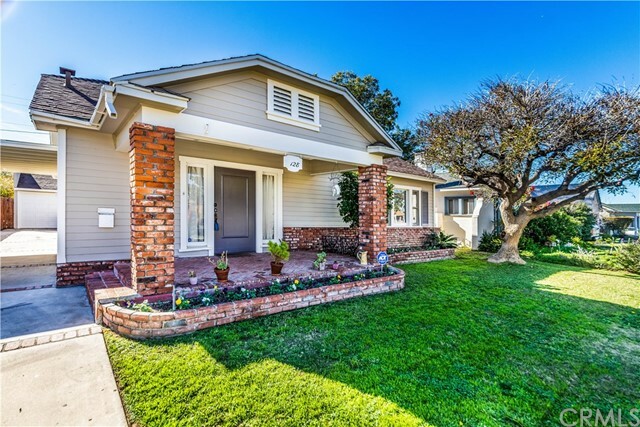 The exterior of the home has recently been painted. 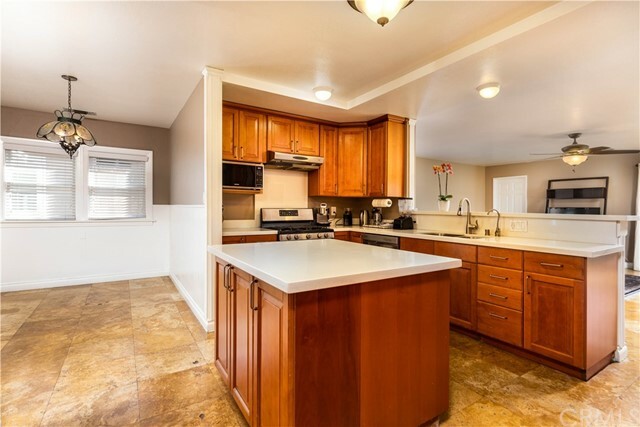 Priced to sell and won't last.